I said to myself that I was not going to cover Tizen any more since it has really nothing to do with Nokia any more apart from the fact that it was once MeeGo. Above seems to be what Samsung has done to Tizen, which effectively seems to be to turn it into Android/touchwiz it up. 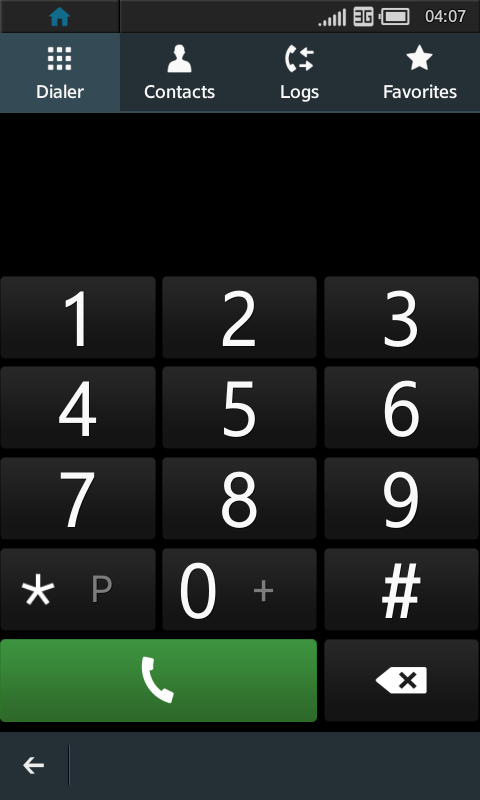 It’s markedly different from the much for stylish Nokia N9 running MeeGo-Harmattan, aka Maemo 6 (was there ever actually a real MeeGo phone?). It could potentially be a threat if Intel could pull their socks up. I kinda wish we never did the whole MeeGo thing and just focused on Symbian/Maemo. Darn this trip to Delayland with Intel. 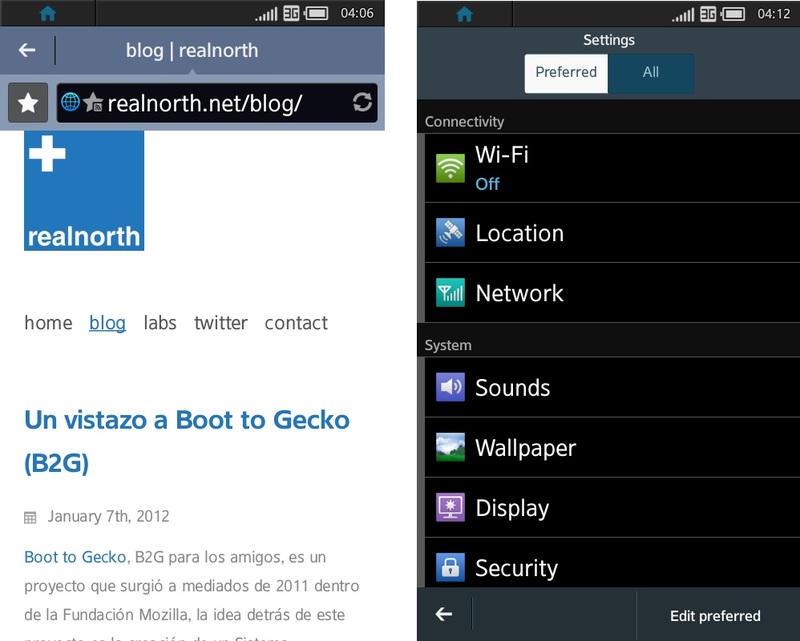 These images were provided by realnorth.net who develop on Qt for Symbian and MeeGo. 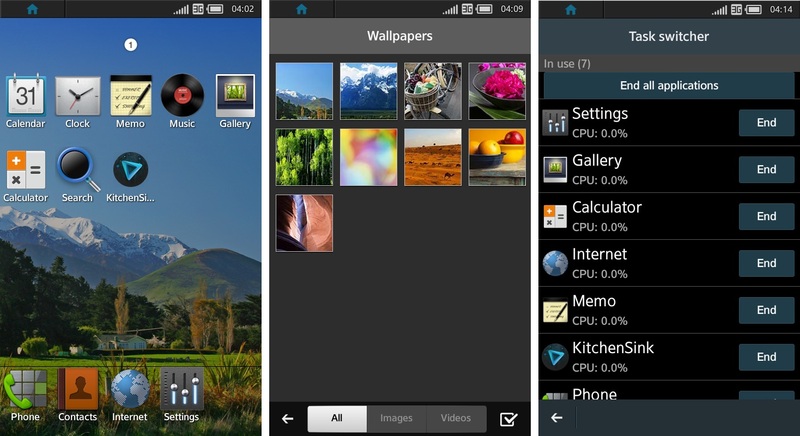 As far as apps go on Tizen, Intel seems to want to focus on HTML5 apps. Cheers RaV for the tip!